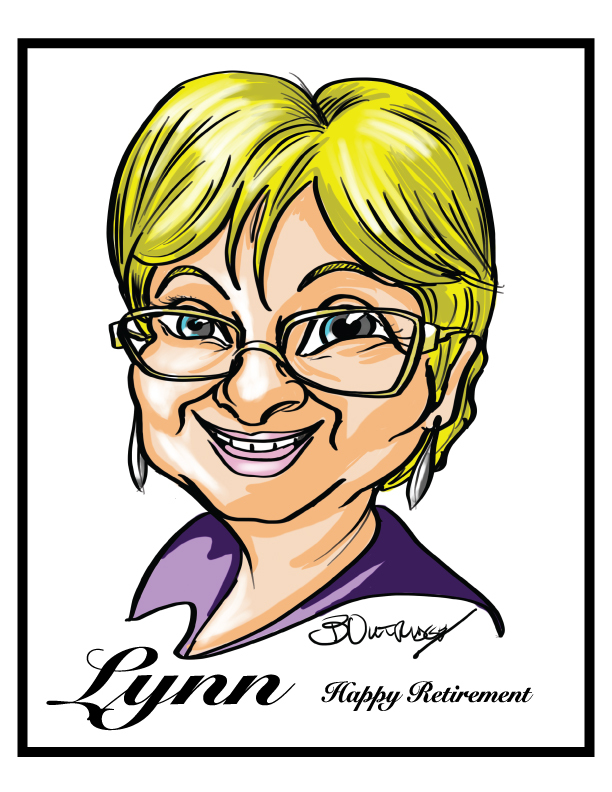 Gift caricatures are a great way of giving someone a unique gift and can help keep memories alive for many years. Here is what one client had to say about a recent commission that she gave her colleague as a gift. Additional Comment: I have had three portraits done for retirements. I took the portrait and had their colleagues write a message and sign an outside border I had made to fit the picture. Each recipients just loved the picture and quickly said when the opportunity came they would call on Bruce. Great keepsake!! Next Post Bruce Sketches Crane Beach Barbados, W.I.